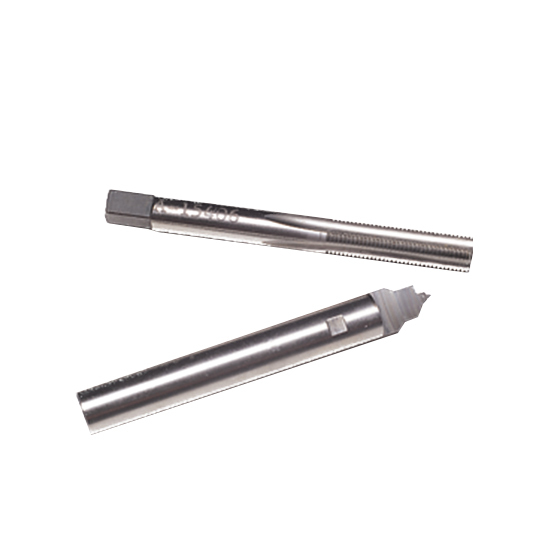 This drill and tap set is used to precisely machine the concentric holes needed for mounting K Connector® in housings. This is the kit to use when stress relief contacts (also known as sliding contacts) are not being used. If you are using stress relief contacts, K110-1, K110-2 or K110-3, order the 01-108 Drill & Tap Set instead.